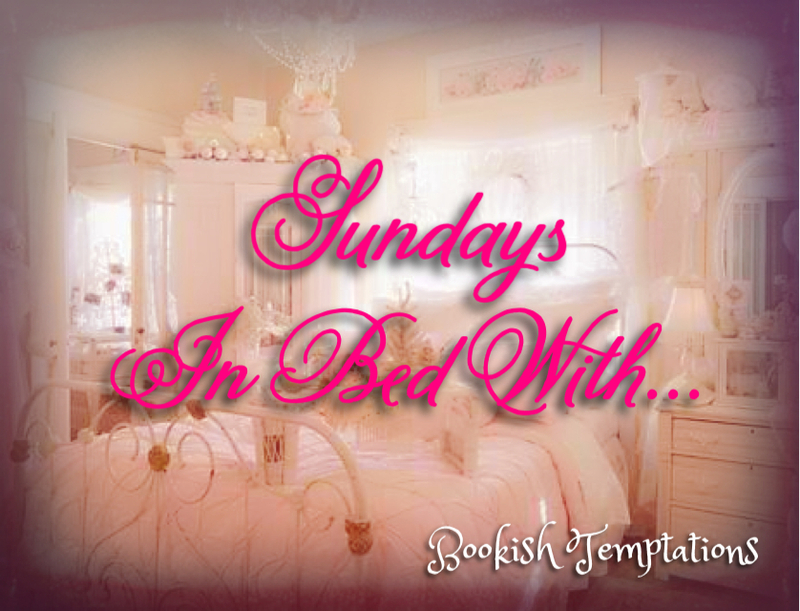 Sundays In Bed With…A Saint and a Badass! This week I’ve been enjoying time with two favorite book boyfriends. One is a Saint, and the other is a total badass! At some point in our busy reading lives I think we’ve all heard buzz on a book or series, and thought…”I need to check that out. Sounds like something I’d love.” But, for one reason or another we don’t. That’s really what happened for me and the Stage Dive series by Kylie Scott. Finally, this week I had a few extra days off from work, and I decided the time had come. I put aside the books I was “supposed” to be reading, and downloaded book one. Best decision in a long time! I have a new book boyfriend that demands your immediate attention! It’s been a couple of weeks since my last Sundays In Bed With post, and during that time I’ve enjoyed the company of several yummy book boyfriends that you should know about. All of these books are releasing this week, so you’ll soon have the opportunity to have them in your bed too. Believe me ladies, you WANT these guys in your bed!